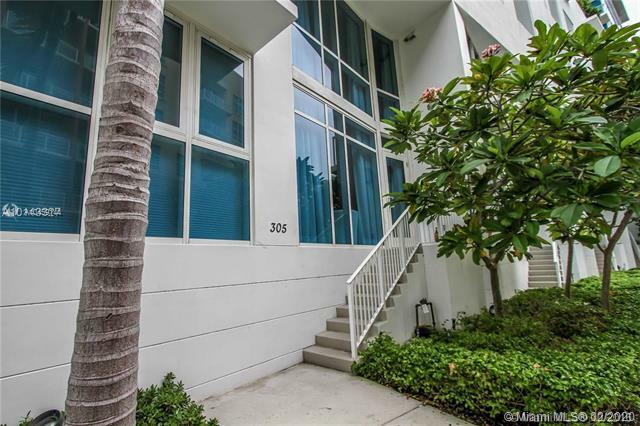 Amazing 2 bedroom / 2 bathroom flow through unit w/ private elevator. Unit comes fully furnished and offers expansive balcony with direct bay front views. 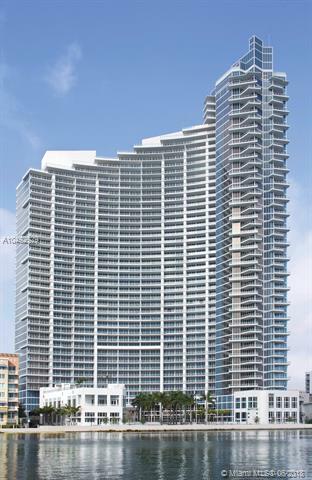 Live in the most desirable building in Miami and considered the nicest project in Edgewater. Well priced for quick sale. Serious inquiries, 48 hours notice required.